Onur serves as the Vice Chairman of Gedik Investment, one of the main investors of StartersHub. He is also the CEO of Gedik Girisim and Vice Chairman of StartersHub. Onur is an industrial engineer. He is an alumni of Avusturya Lisesi and Koc University. He has an MS from Ozyegin University on Financial Engineering and Risk Management. 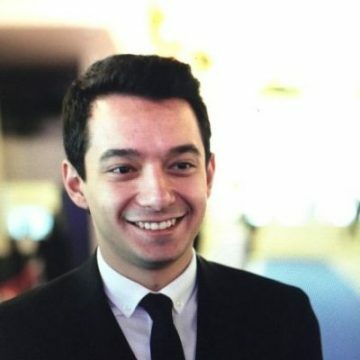 He is the youngest accredited angel investor in Turkey.